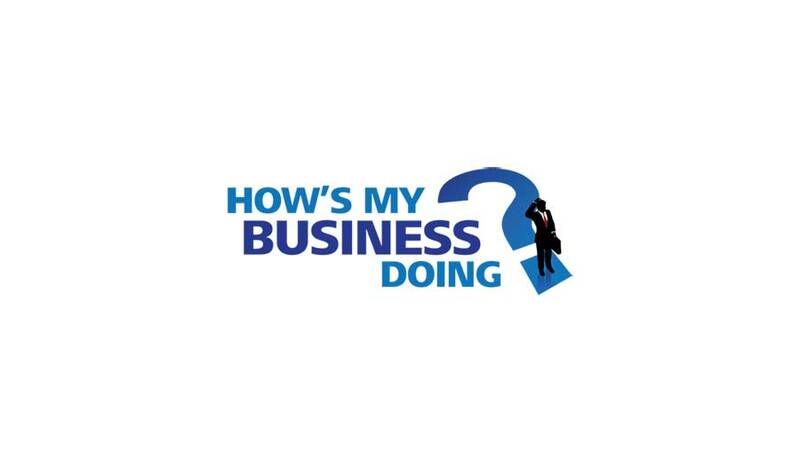 John Costigan, Managing Director of Proactive Executive Services Ltd, recently tested "HowsMyBusinessDoing?" business analysis software and gives it a positive review. Having put one of his clients through the survey process, John says "I see myself using "HowsMyBusinessDoing?" again with other clients going forward and it represents great value for money in my opinion." The key to the success of the product is that it not only gives an accurate assessment of a business but also provides a road map for continuous improvement over time.It is pretty painless and was "easy to understand and complete in less that two hours" according to John.